Our UAVs capture data with sub-inch survey-grade accuracy at a fraction of conventional time and cost, taking advantage of the latest in GPS and drone technology. With our expertise in industrial drone data collection, AeroAnalytics is able to deliver client-based solutions that can help you become safer, more accurate, and more efficient in your operations. Our focus is on creating innovative solutions for businesses, from testing new concepts to integrating UAV tech into your current operations. Our UAV fleet allows us to conduct dangerous work site inspections remotely. The data we capture enables our clients to inspect high-value assets more frequently, more cost effectively, and from anywhere in the world. AeroAnalytics is on the cutting edge of the machine learning revolution. 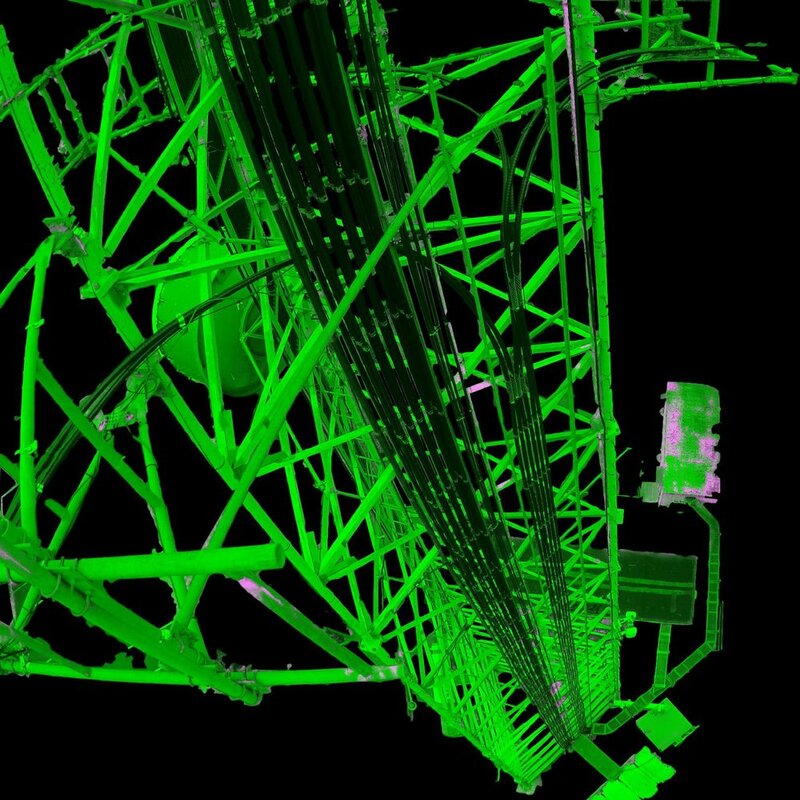 With the drone data we collect, we can automate processes such as corrosion detection, surface classification, and structural analysis.